Charlotte is where it all started! Launched in 2014, Charlotte was BREWPUBLIK’s first location. 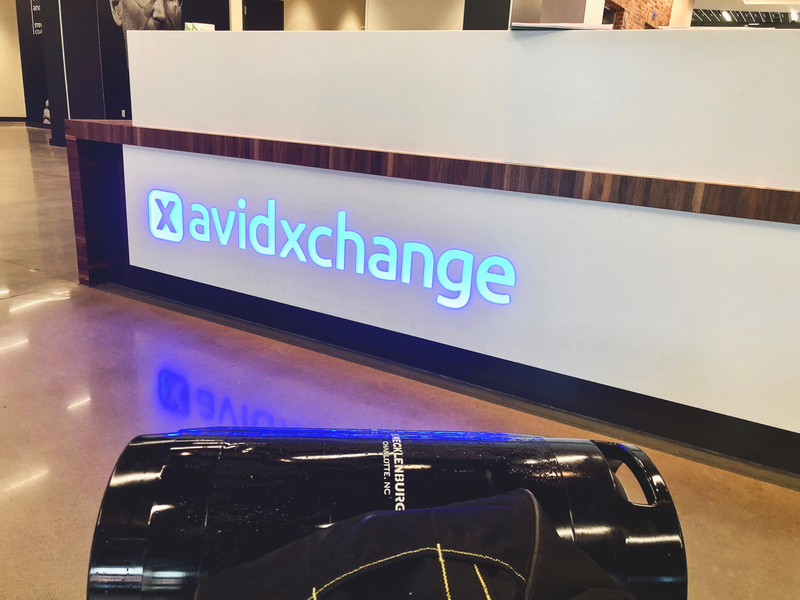 We work with local breweries to deliver bottles, cans and kegs to offices and co-working spaces across the Queen City. 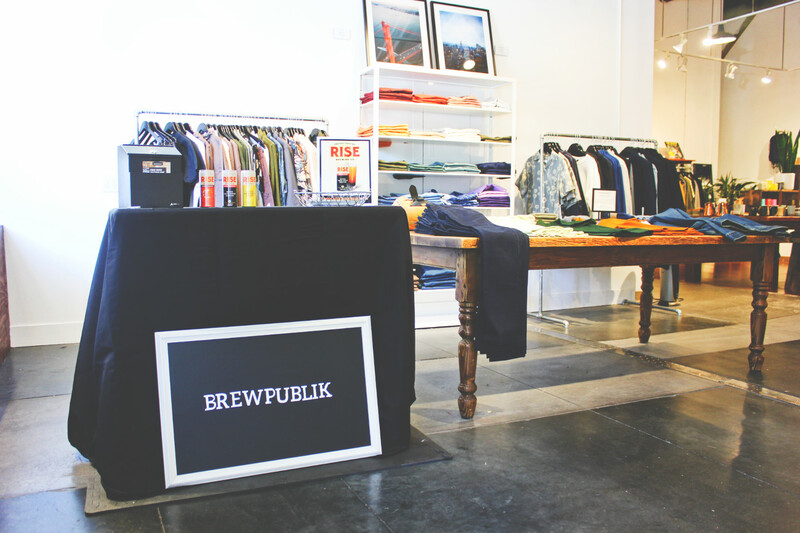 Whether it is for an office kegerator, company happy hour or event, BREWPUBLIK has your back and your beverages. WeWork, QC Catering, MapAnything, Troutman Sanders, Pinckney, Kingsmen Software, Novel, Skyhouse, UNC Charlotte, The Yards at NoDa, Nelson Mullins, Allegiance, Packard Place, Savoy, CapTech, Phase 3, Charlotte Agenda, Cardinal Solutions, Citco, and more! 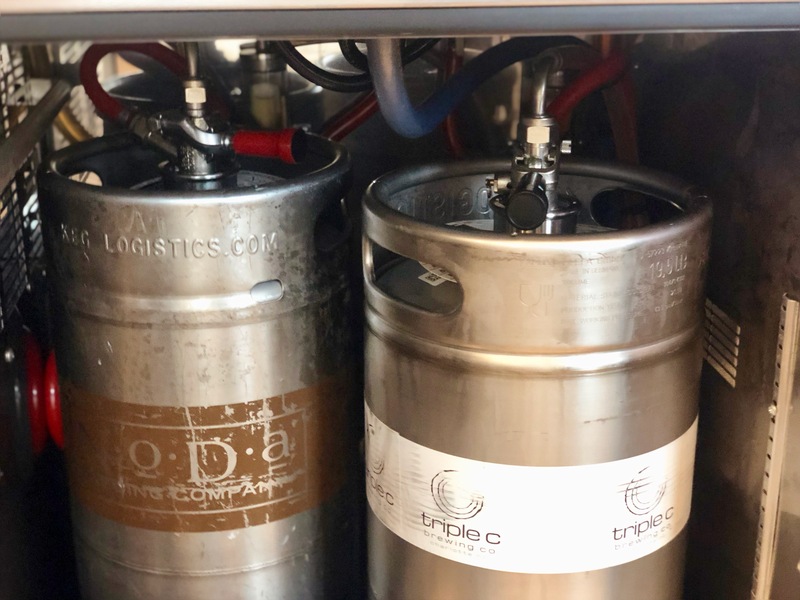 Whether it's kegs or bottles and cans, we work with some of the best cold brew coffee and kombucha suppliers to keep your offices stocked and ready for every work week. Charlotte beverage delivery and event services made easy! 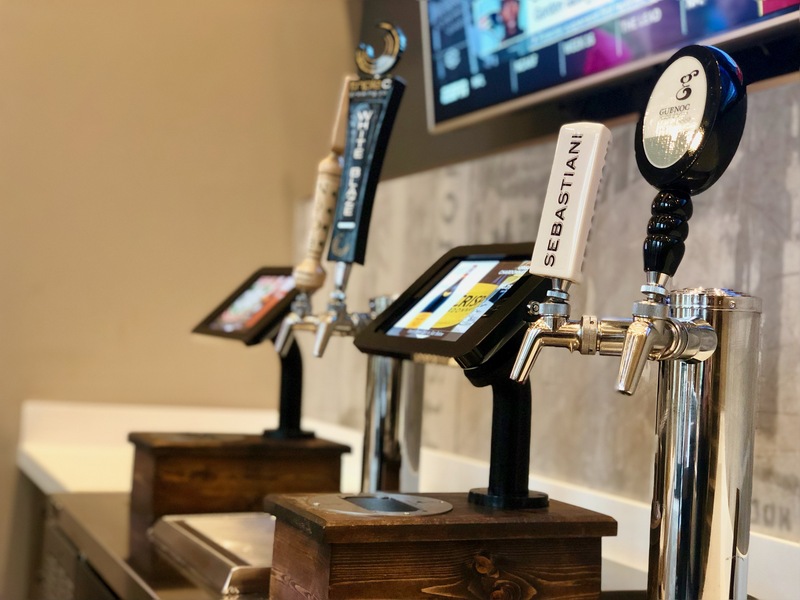 We work with local breweries such as OMB and Lenny Boy to deliver local favorites to offices in the Charlotte area.